Herd health is the key to profit on farm. Managing and identifying health issues in your herd can save you valuable time and money. Tru-test weighing & EID equipment has been available in Ireland from O’Donovan Engineering for over 25 years and is very much favored by most Breeding Societies, Farm Advisory Services and a wide range of Dairy, Beef & Sheep Farmers. There are a wide range of systems available from the entry level economic units to the top of the range systems which act as a farm management tools allowing you to make decisions quickly and effectively. 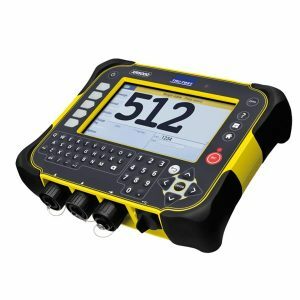 The ERS Handheld EID Reader is the newest addition to the extensive range and has been designed to deliver the benefits of the traditional high spec units at an affordable price to Irish producers. 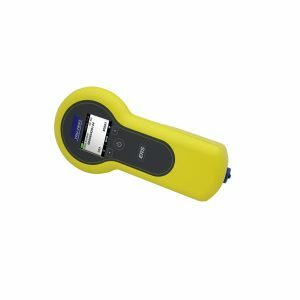 It is an affordable handheld EID tag reader, with Bluetooth technology to transfer data from the tag to the Tru-Test indicator. 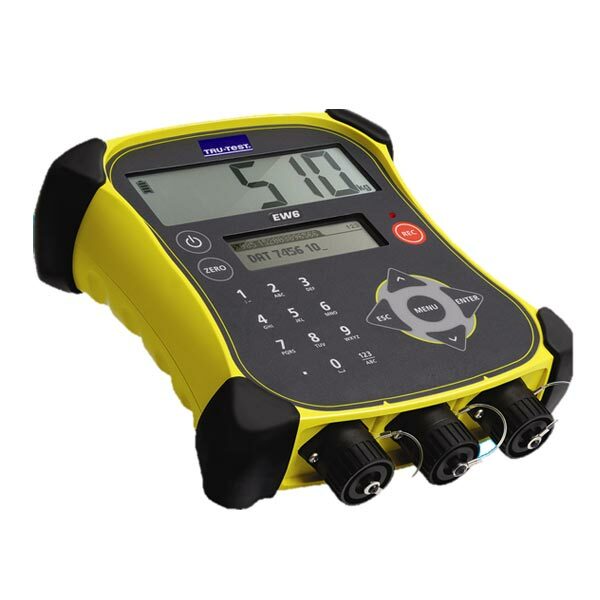 The ERS reader is a cost effective add on to the EziWeigh 7, ID3000 Bluetooth and the ID/XR500. A Bluetooth Dongle can also be used to connect the ERS Handheld EID Reader to the ID300 and EziWeigh 6. 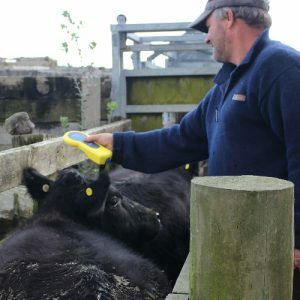 “We were absolutely thrilled when Tru-test launched this system, we had been asking for many years for a system which was simple to operate, with the features that the Irish farmer would need to manage their stock. It is encouraging to see so many producers embracing the new technology and hearing how it has improved their on farm management processes”. Dermot Donovan, Sales Director. The Calf Penning Time of Year! Get ready for the calving season ahead!